Estonia's versatile cultural heritage has not gone unnoticed. From old songs, wedding and sauna tradition to the capital city's architecture, there's a whole range UNESCO listed treasures to explore for all sorts of holidays. The origins of Tallinn date back to the 13th century, when a castle was built here by the crusading knights of the Teutonic Order. Soon after, it developed as a major centre of the Hanseatic League, and its wealth is demonstrated by the opulence of the public buildings, such as the churches and merchant houses, which have survived to a remarkable degree despite the ravages of fire and war in the intervening centuries. Seto leelo is a traditional way of singing that takes you back centuries, to somewhere ancient and rural. Setos themselves consider singing natural and everyday tradition, a way to express thoughts and emotions, to collect memories and pass them on to the future generations. 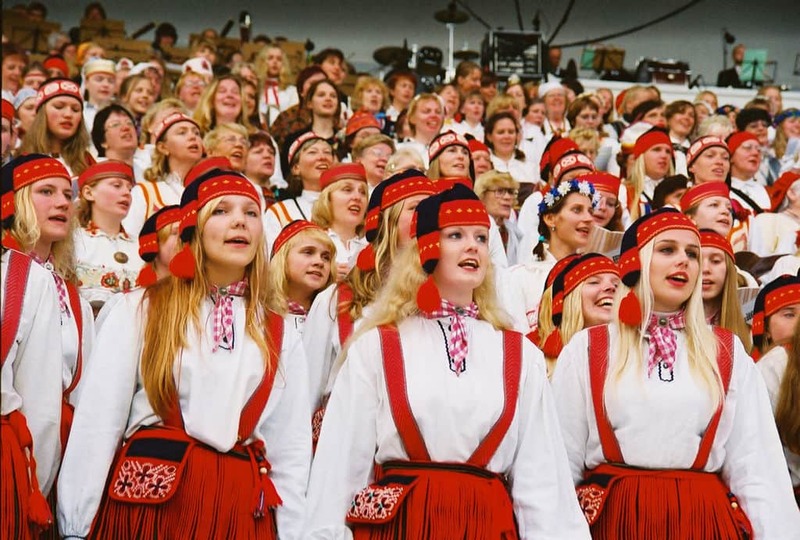 The singing tradition in Setomaa is kept alive and well by the older and younger generations alike. The most famous local singers throughout the history were able to recall up to 20,000 rhymes, earning the title "Seto Mother of Songs." Located off Estonia's west coast, Kihnu Island is a home to a community of about 600 islanders. The island still bears close ties to its traditional roots kept alive and well to the current day. Using traditional looms and local wool, the women weave and knit mittens, stockings, skirts and blouses which often feature bright colours, vivid stripes and intricate embroidery. The Kihnu wedding ceremony is based on pre-Christian beliefs and lasts for three days. The smoke sauna tradition is an important part of everyday life in southernmost Estonian community of Võromaa. It comprises a rich set of traditions including the actual bathing customs, the skills of making bath whisks, building and repairing saunas, and smoking meat in the sauna. The sauna is a building or room heated by a stove covered with stones and with an elevated platform for sitting or lying. It has no chimney, and the smoke from burning wood circulates in the room. The smoke sauna tradition is primarily a family custom, practised usually on Saturdays but also before major festivals or family events to relax the body and mind. West Estonian Archipelago Biosphere Reserve comprises the West Estonian islands as well as numerous islets and marine parts. 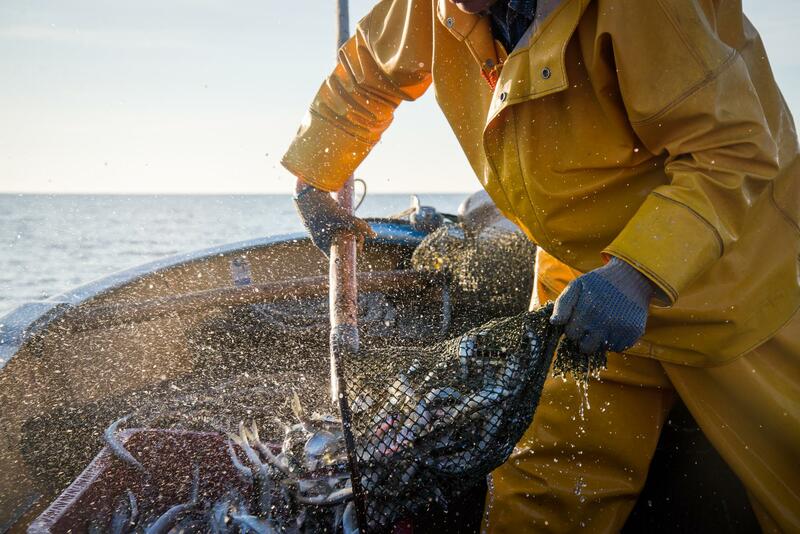 Our nature has remained unique, untouched and diverse thanks to the skills and knowledge of local people living in harmony with nature. The islands offer a wide variety of experiences in the forests, at sea and on land. The traces of large meteorites that have fallen to these islands in ancient times still stand out today.The Kärdla meteorite crater, which is 4 km in diameter and estimated to be 455 million years old, reminds us of its presence with artesian water, which boasts many health benefits. The centre of the Saarte Geopark is a well researched Kaali crater in Saaremaa with its fascinating cultural history, which delights even the most demanding geology enthusiasts. The traditional, local and organic food of the West Estonian islands has laid the foundation for our food festivals, famous for their abundant selection and delicious flavours. The islands' art and handicrafts, which have been influenced by the local environment, are enchanting and never fail to fascinate visitors. 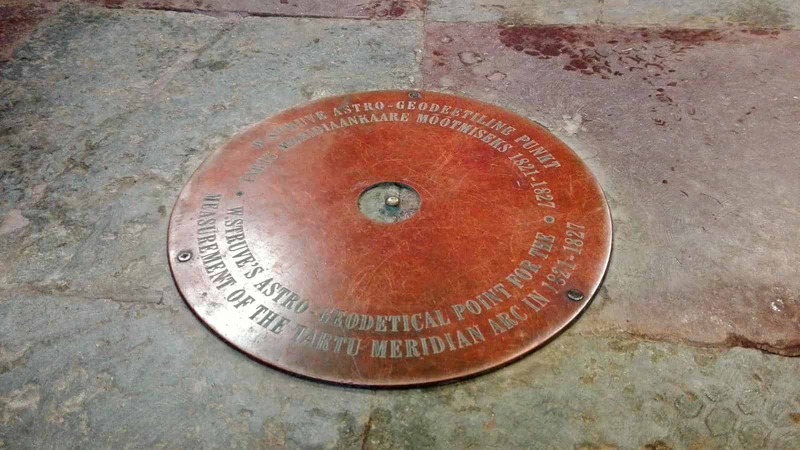 The Struve Geodetic Arc was named after the astronomer Friedrich Georg Wilhelm Struve from the University of Tartu. Between 1816 and 1855 he and his colleagues calculated the first accurate measurements of a meridian to establish the size and shape of the Earth. The 2820 km long segment reaches from Northern Norway to the Black Sea. In 2005 the Struve Geodetic Arc was entered into UNESCO World Heritage List. Three out of the 34 listed original station points are found in Estonia - the points in Võivere and Simuna as well as Tartu Observatory. The commemorative plaques mark the relevant spots. Tartu was accepted into UNESCO's Creative Cities Network and received the international title of City of Literature at the end of 2015. 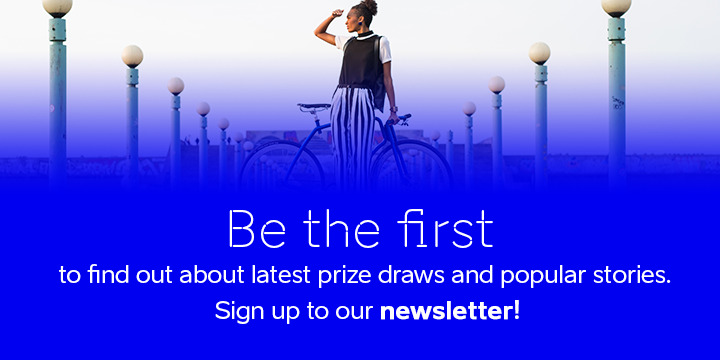 The Creative Cities Network, which was created in 2004, recognizes other creative fields as well, uniting film cities, gastronomy cities and music cities among others – a total of seven categories. Tartu has proposed three international initiative ideas: urban literary projects (bus poetry on the buses of Tartu as a pilot project), university students' translation cooperation to introduce authors from neighbouring countries, and a literary non-city project to introduce the peripheral regions of cities (the target group of this project is mostly made up of text creators, locals and tourists who are on the lookout for non-traditional experiences). 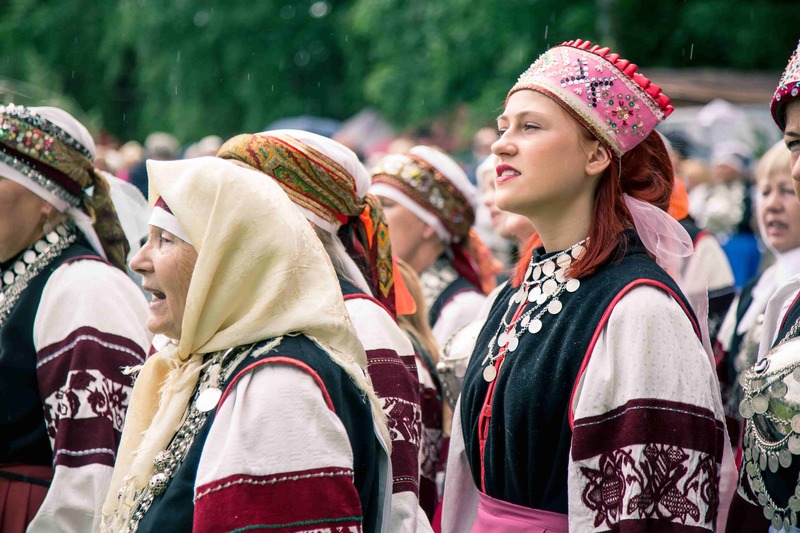 Taking place every five years and involving thousands of choir singers and dancers dressed in colourful national garments, the roots of this lively outdoor festival stretch back as far as 1869, the dawn of Estonian national movement. While the first song celebration took place in Tartu (1869), the growing interest and popularity meant that the festival soon needed a place to call its own. From 1928 onwards the home of the much-loved festival has been the Tallinn Song Festival Grounds in the midst of the scenic pine grove on the coast of Tallinn. Dance celebration is a more recent tradition dating back to 1934 and today the two traditions are seen as inseparable by the modern audiences. Photo authors include Kaspar Orasmäe, Jaak Nilson. 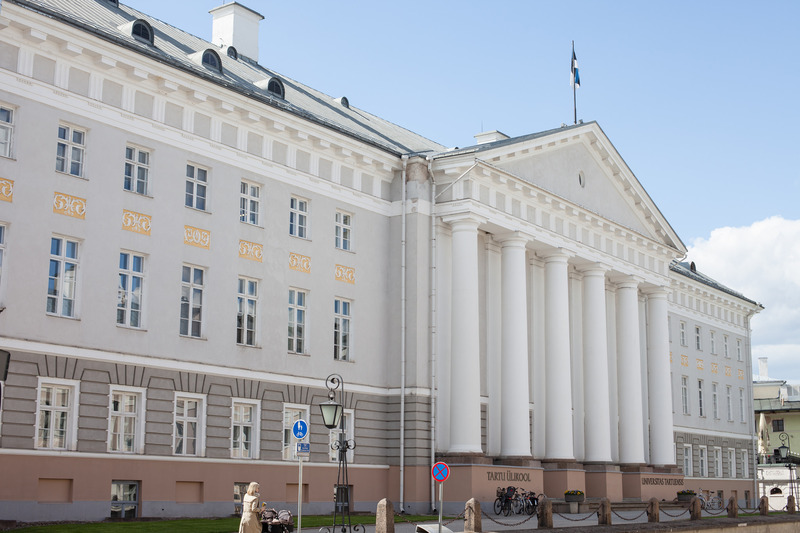 Estonia’s second biggest town welcomes you with classical architecture, leafy parks, riverside and bustling nightlife. 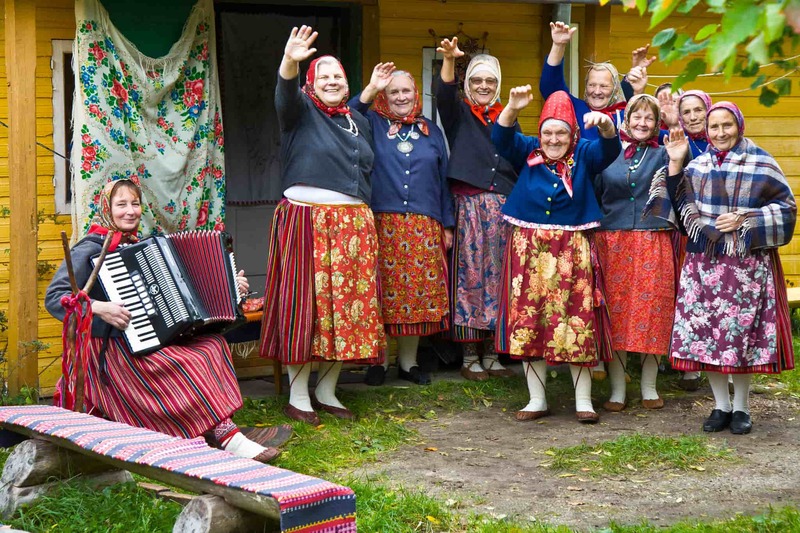 Experience authentic Estonian culture through folk song and dance, unique language and vivid handicrafts. Arvo Pärt is one of Estonia's musical geniuses and the world's most performed living composer. 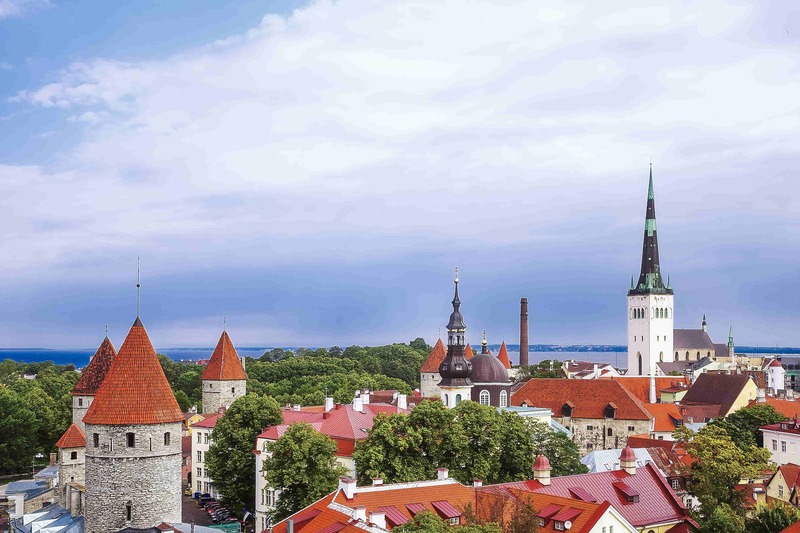 Estonia charms with contrasts and continues to be a favourite holiday spot for a range of travellers.